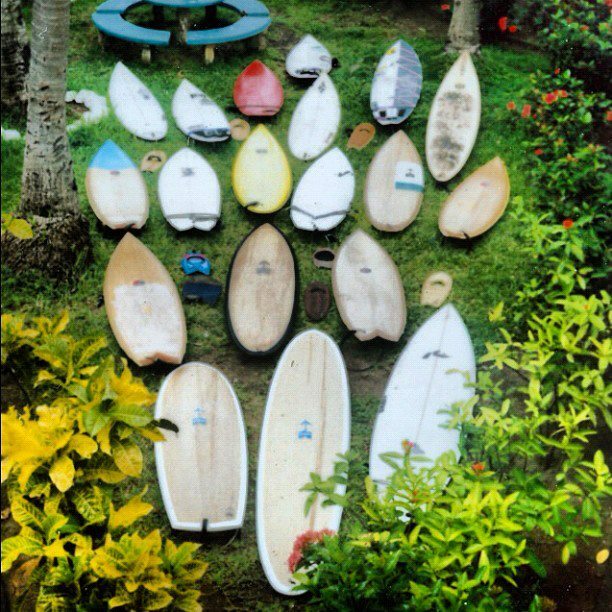 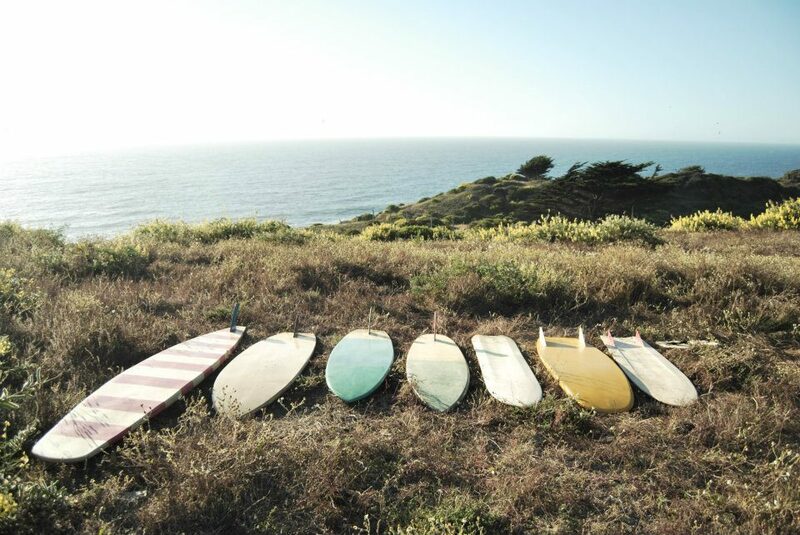 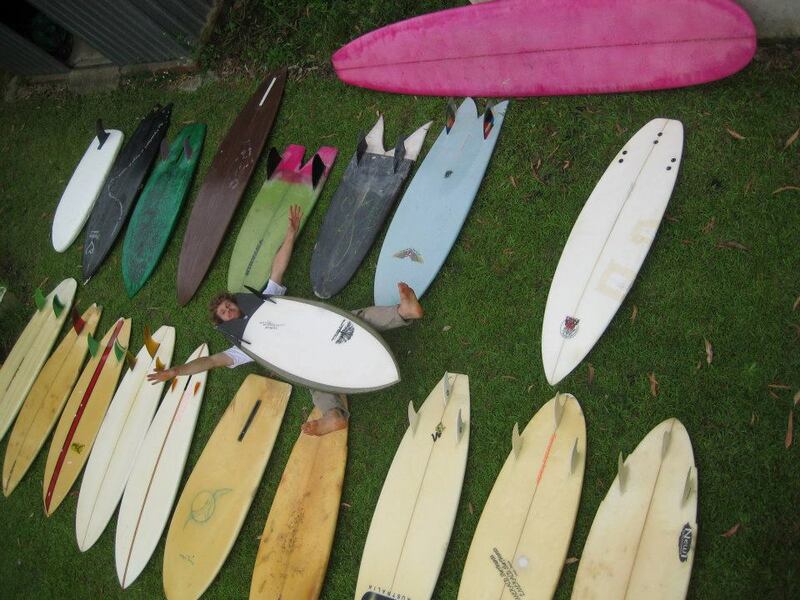 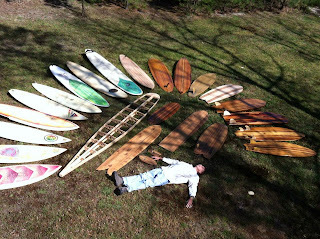 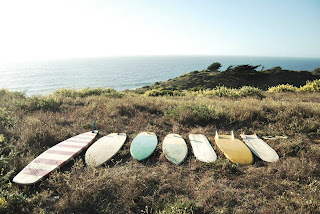 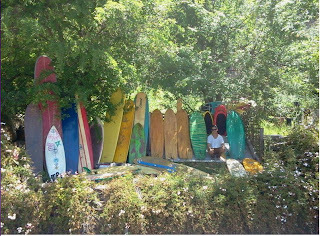 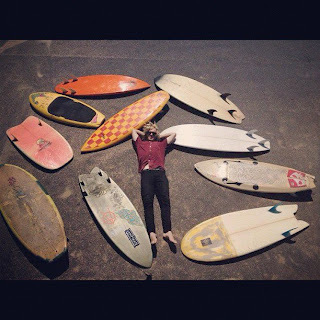 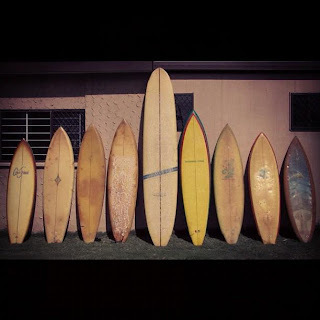 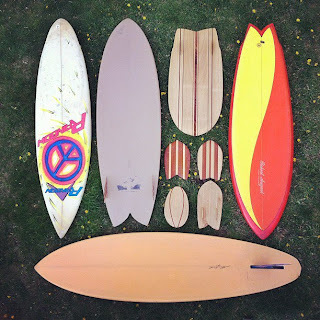 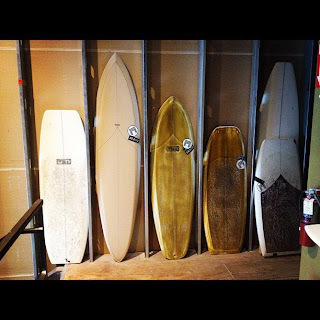 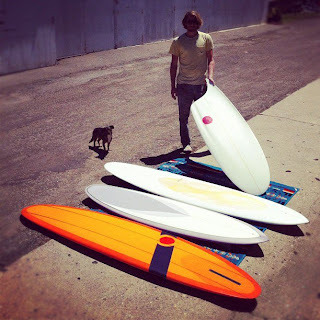 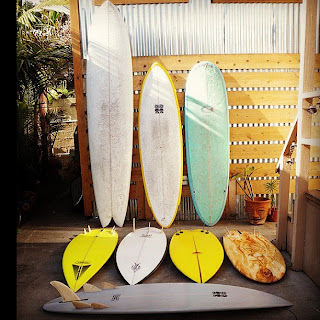 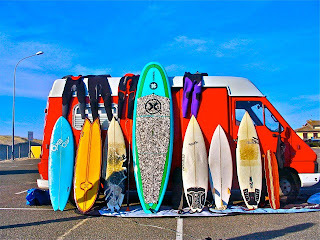 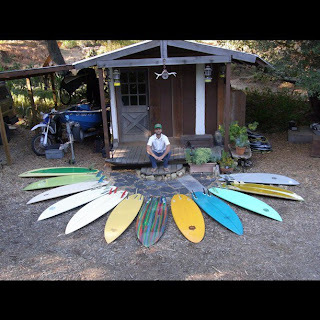 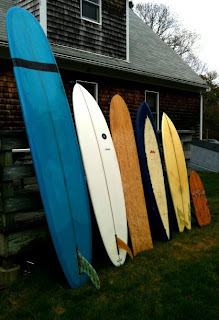 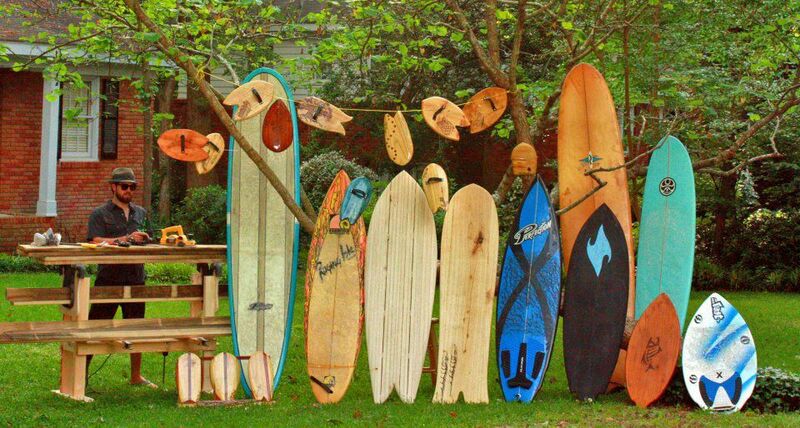 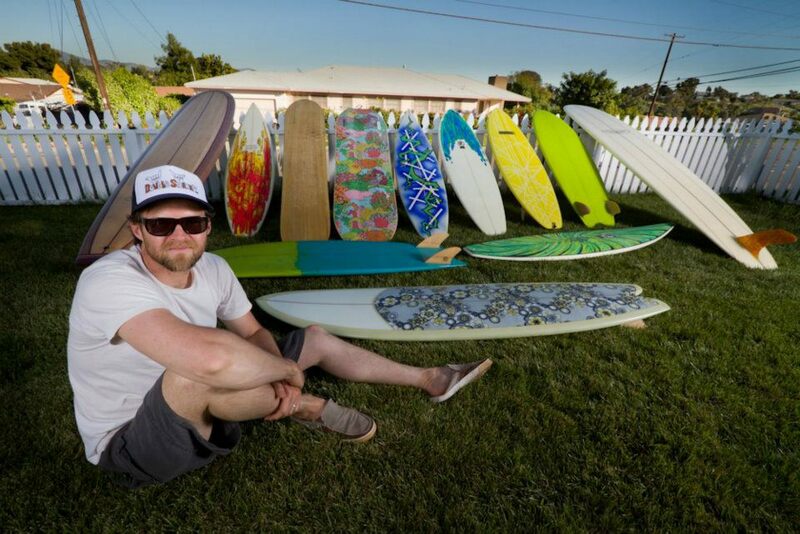 Korduroy.tv has launched a 'Show Us Your Quiver' comp where readers send in pics of their board collection and have the quiver pics voted on at their facebook page. The photo with the most 'likes' will be the winner of the 'Show Us Your Quiver' prize package from Korduroy, Reef, Axxe Wetsuits and Aerial7 Headphones. 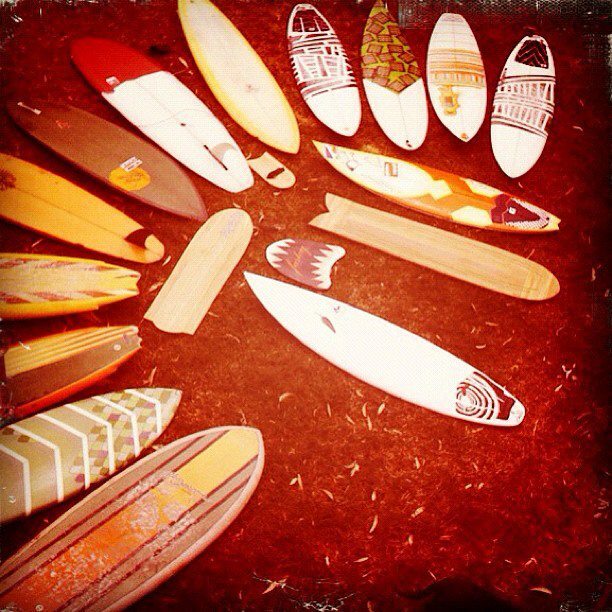 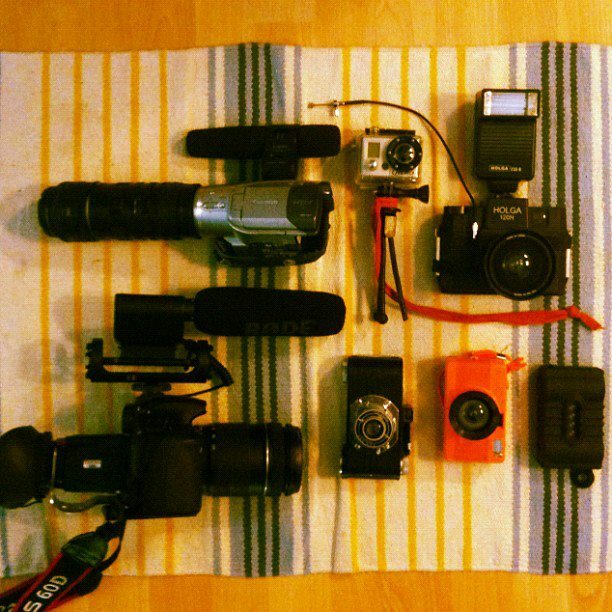 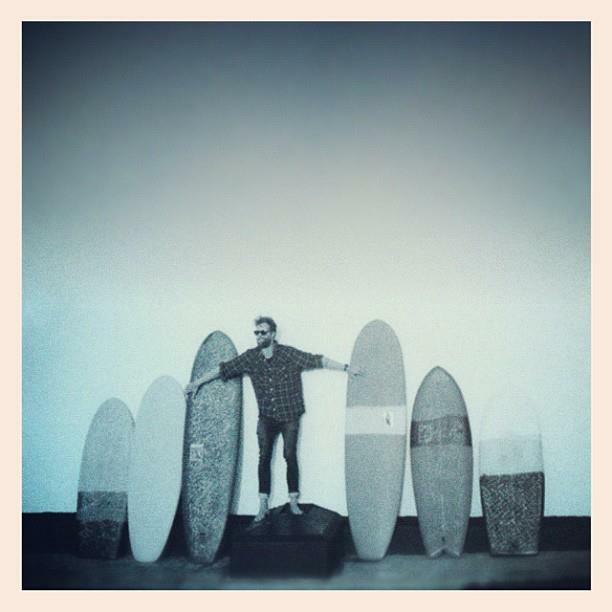 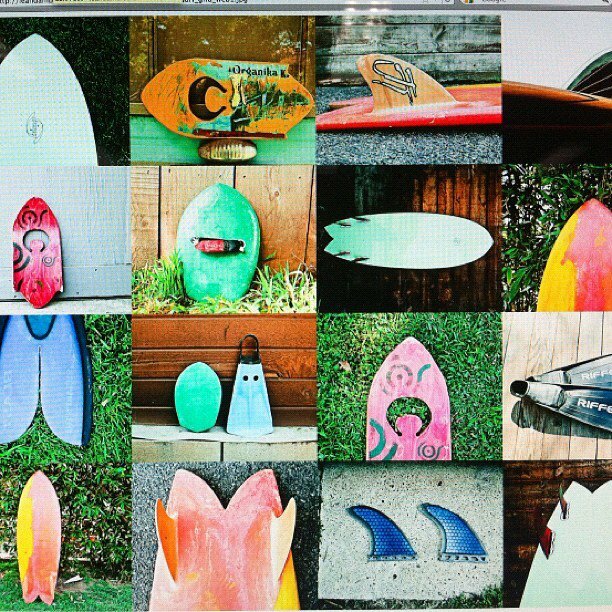 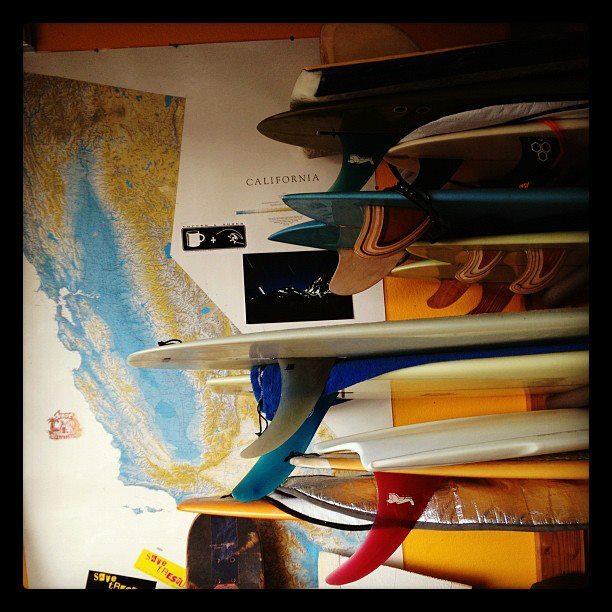 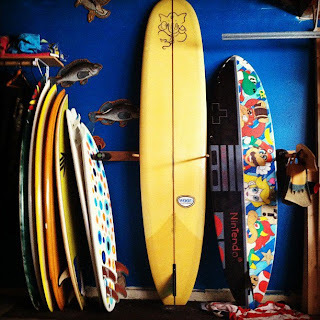 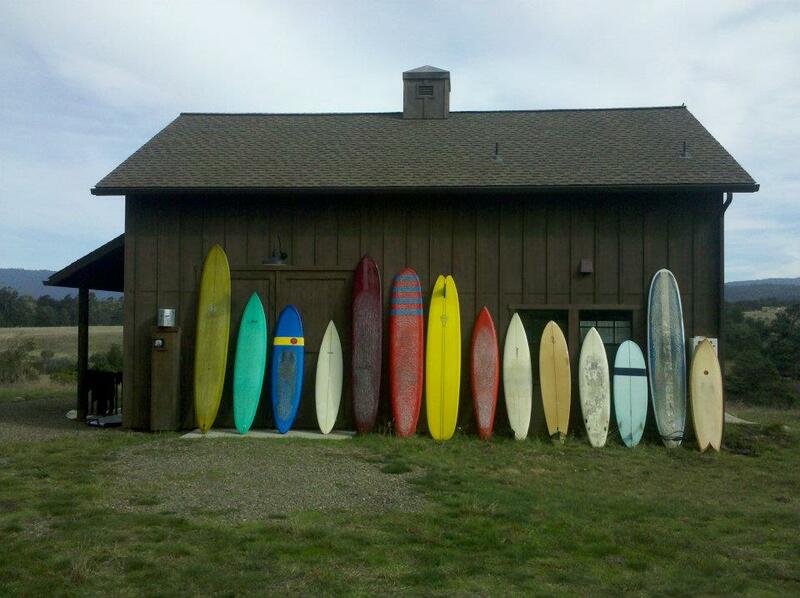 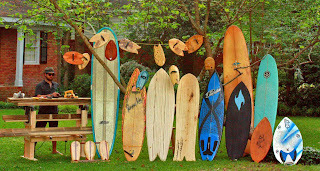 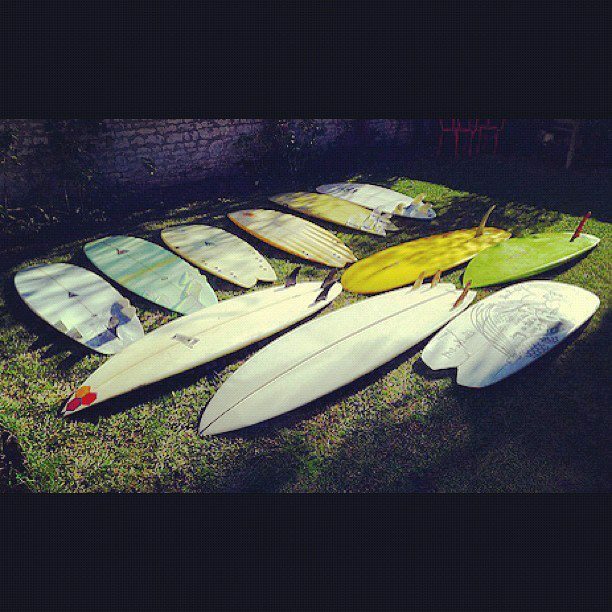 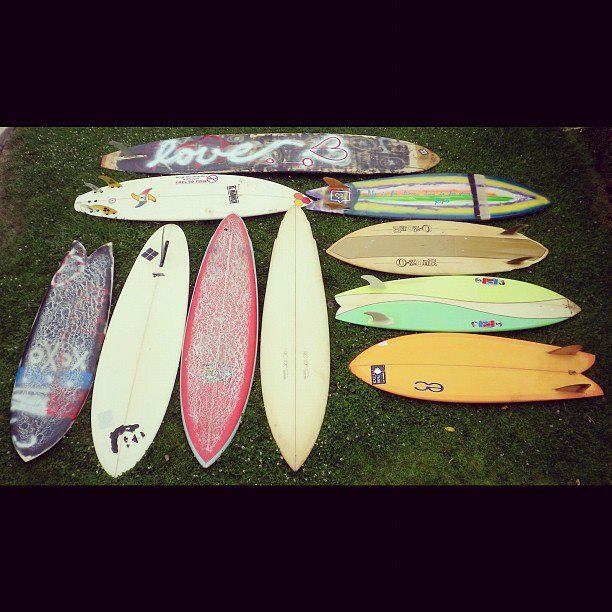 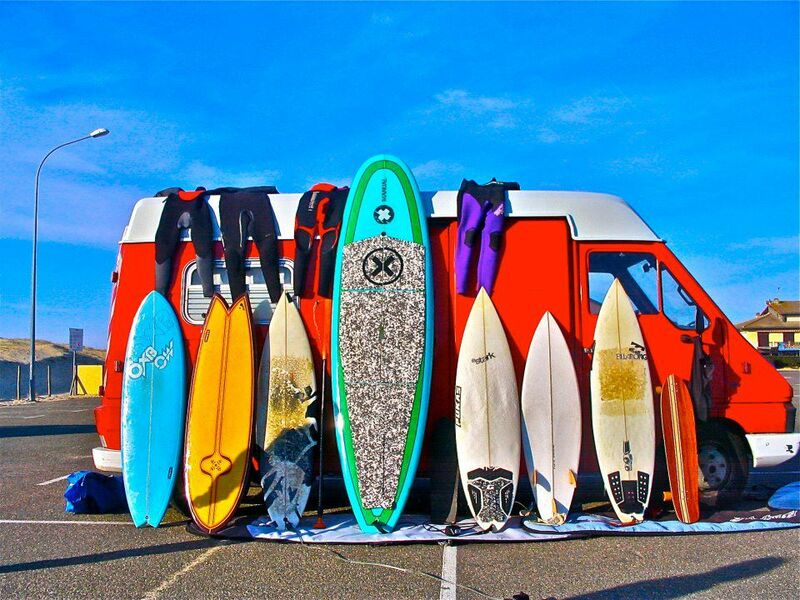 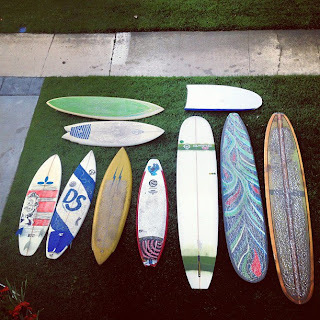 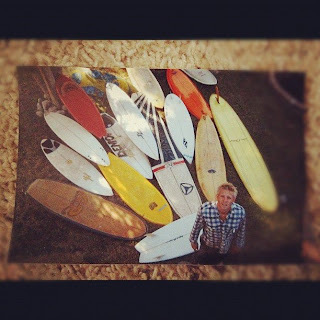 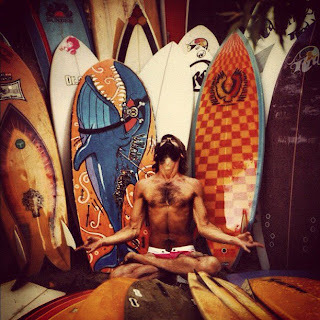 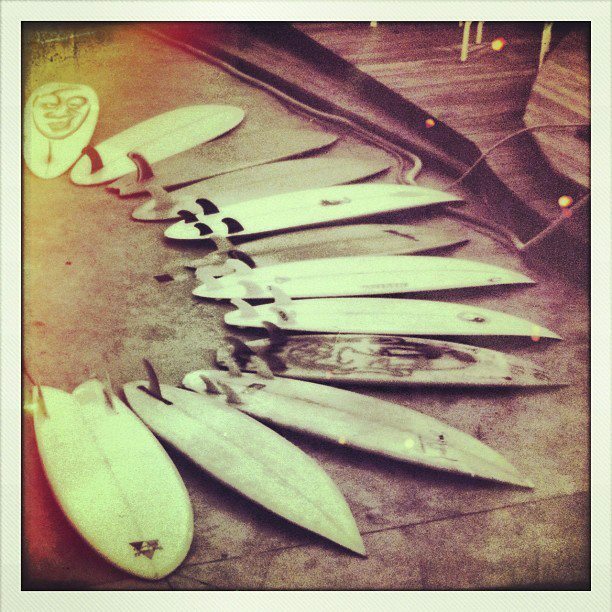 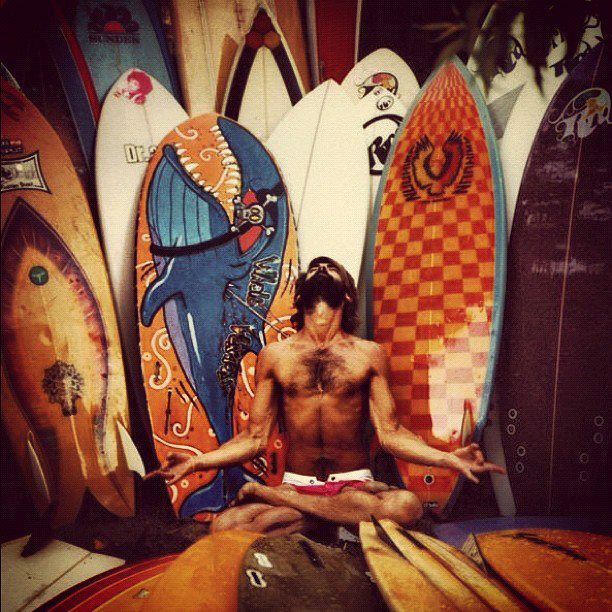 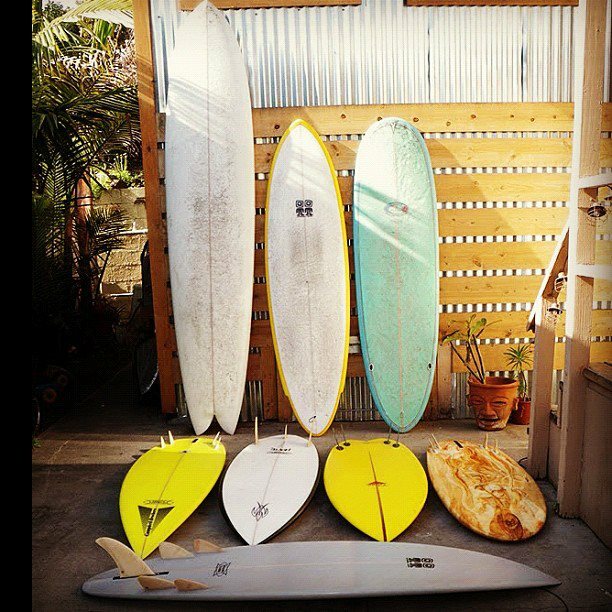 You can view more of the photos by searching #showusyourquiver on Instagram and Twitter.